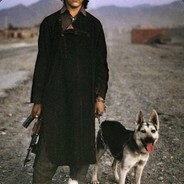 Rust stats - profile stats: Dan1k.???? Rust stats - site, where you can check out and share any players Rust game statistics. Site can only show statistics provided by Steam.